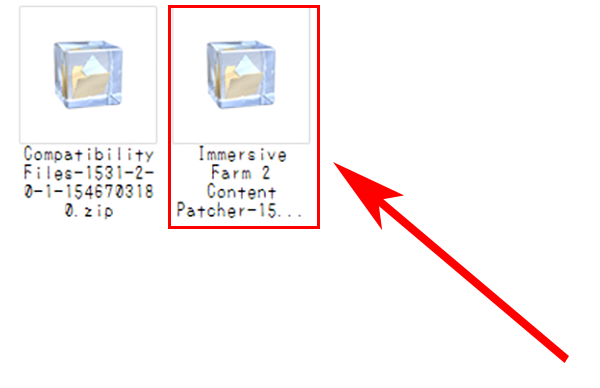 [SMAPI] These mods could not be added to your game. 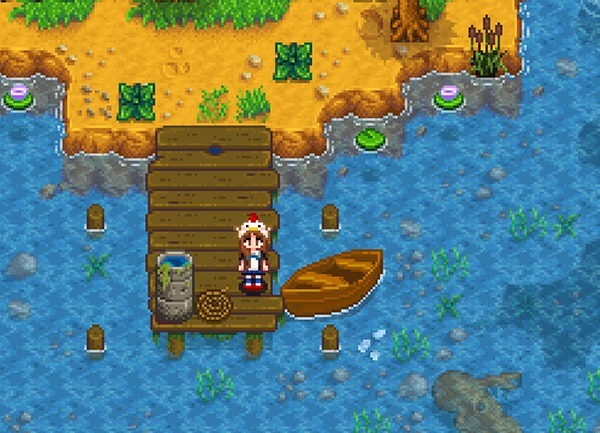 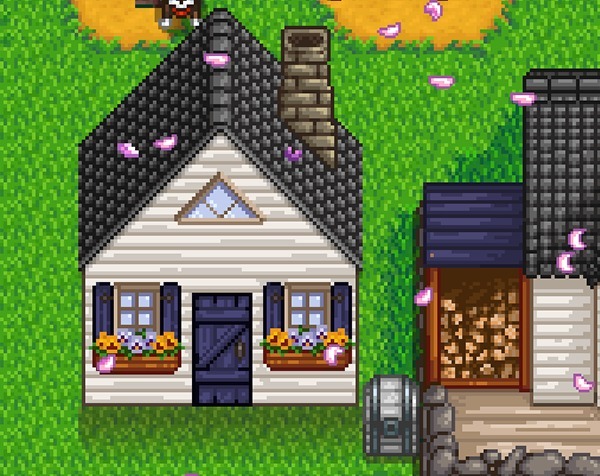 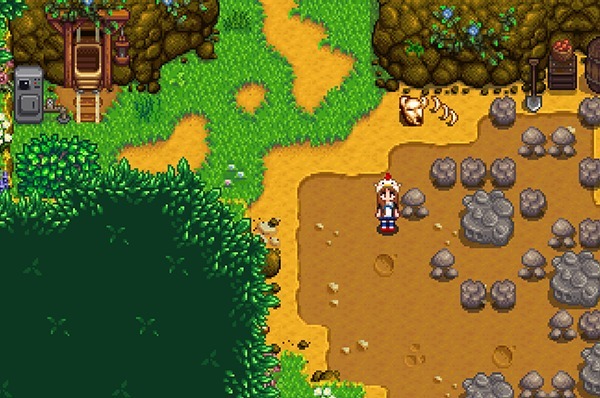 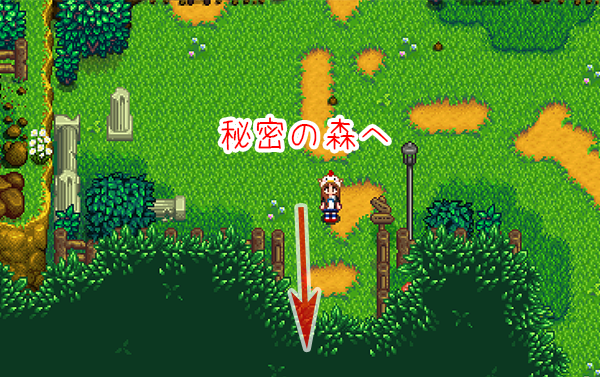 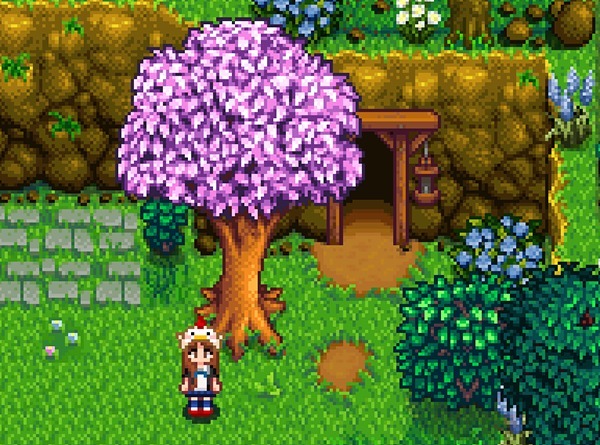 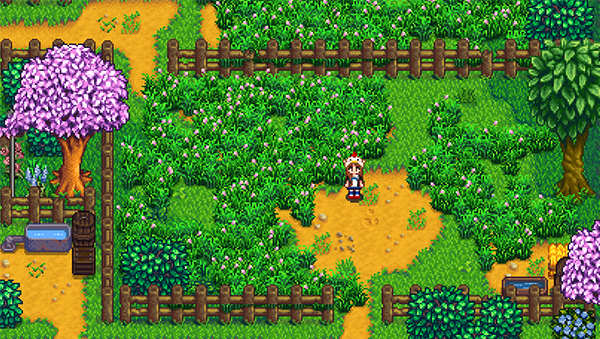 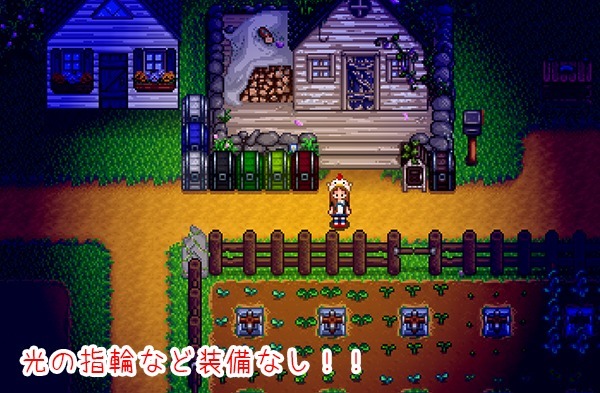 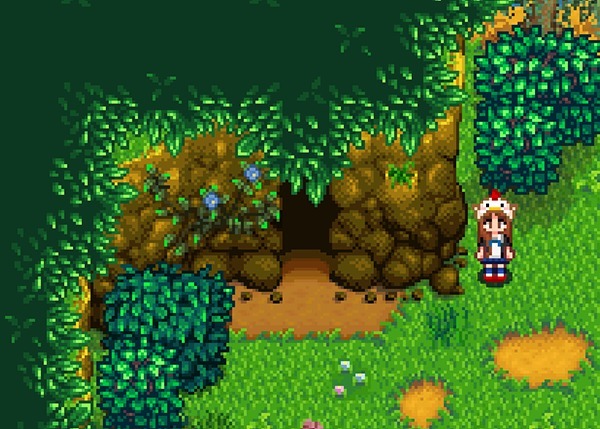 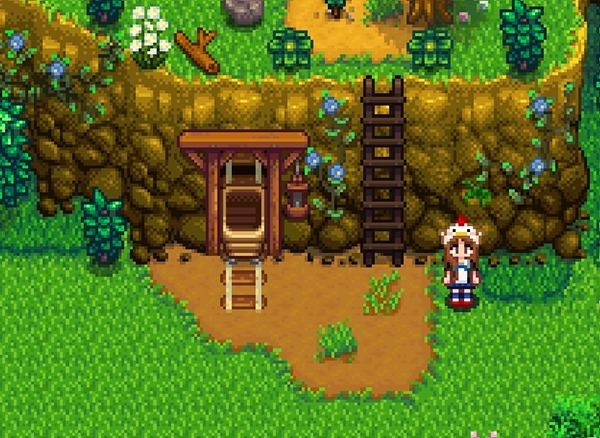 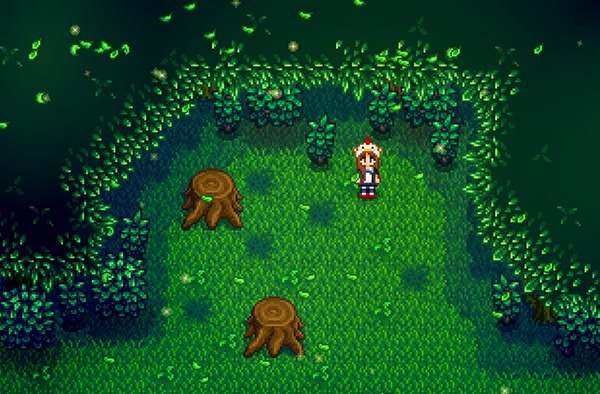 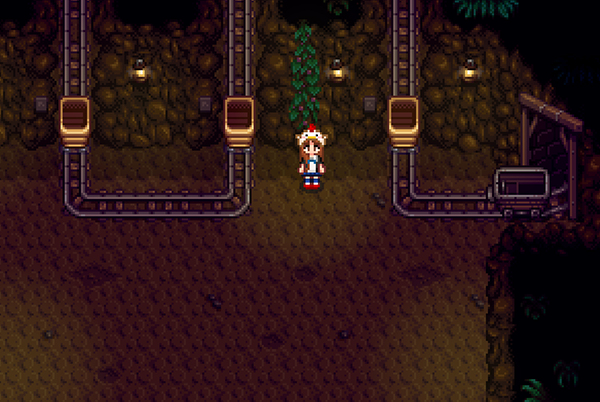 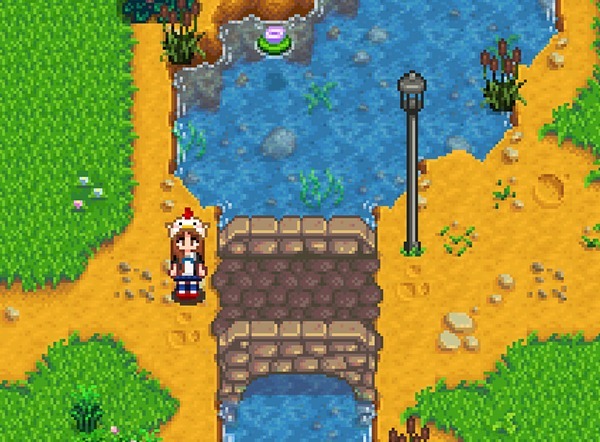 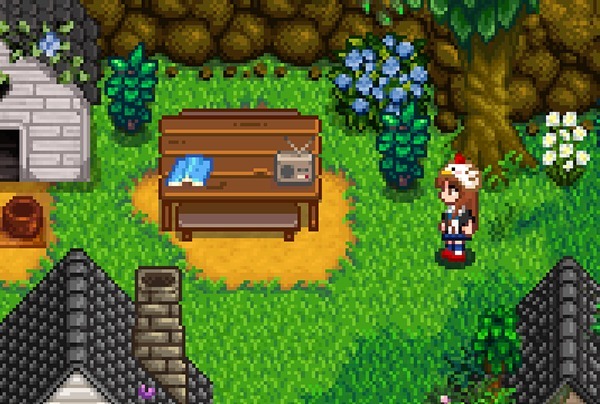 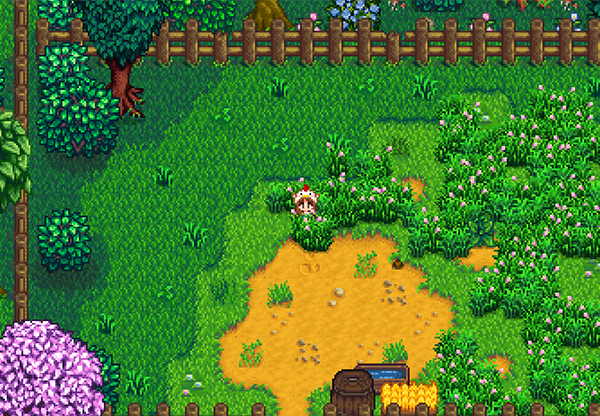 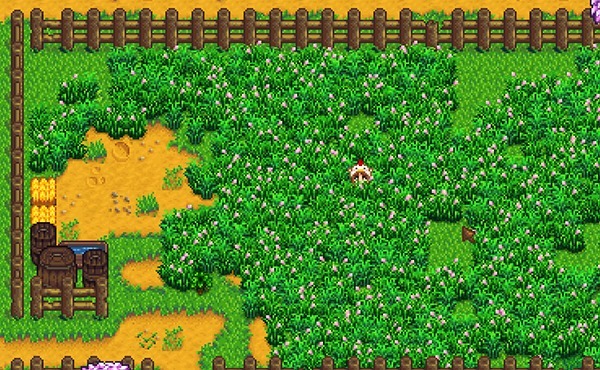 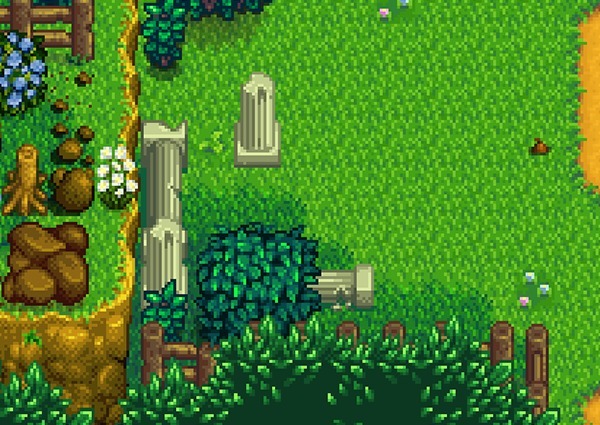 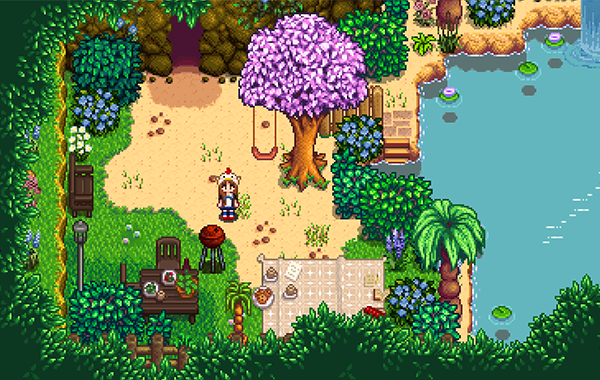 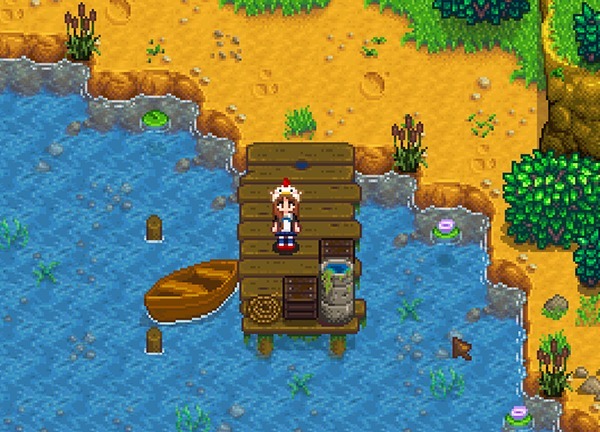 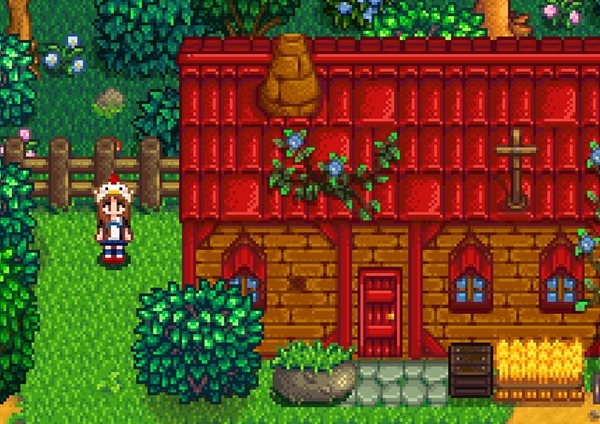 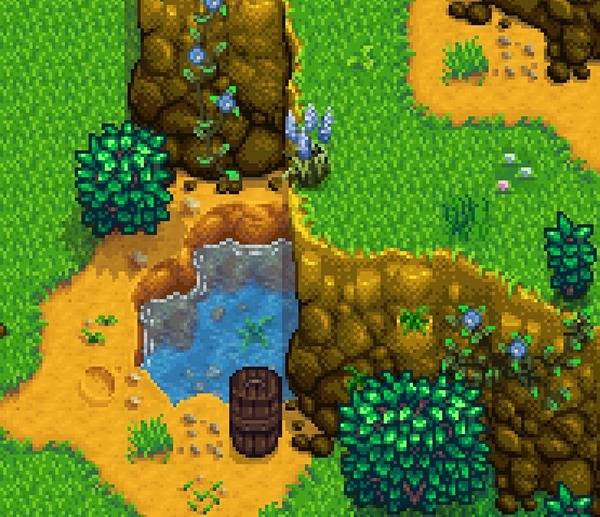 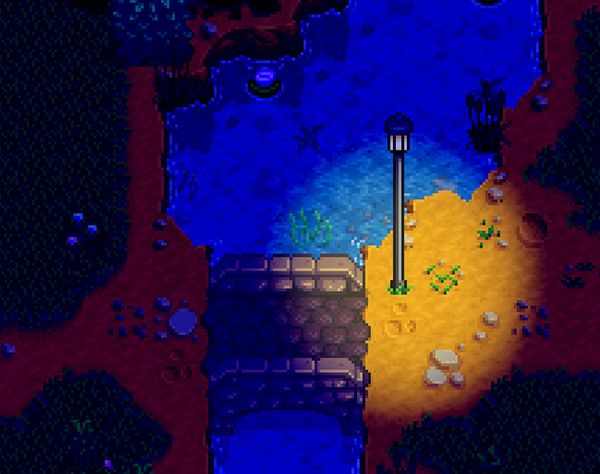 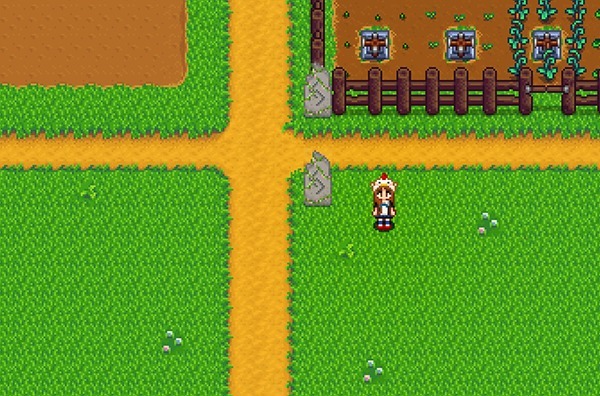 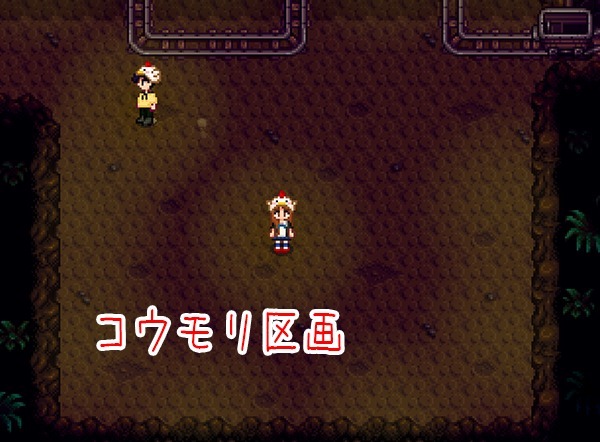 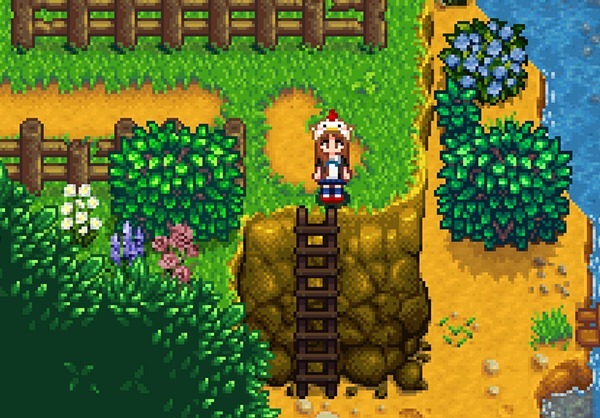 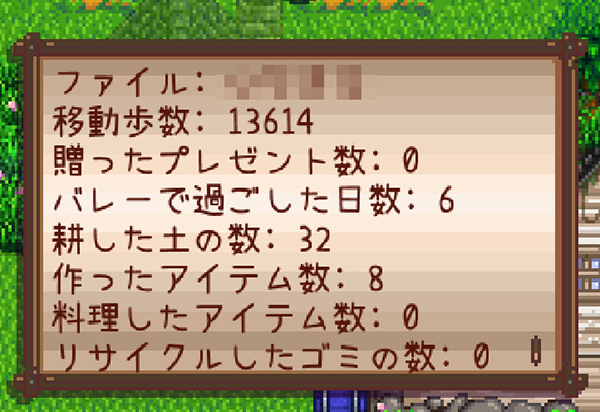 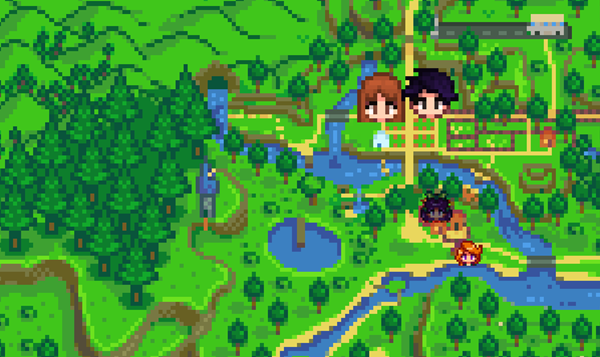 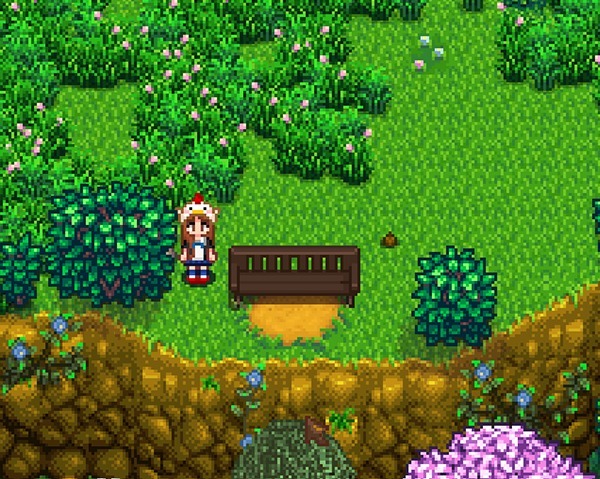 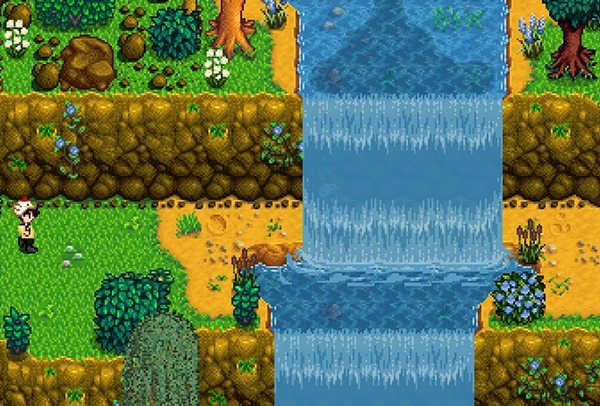 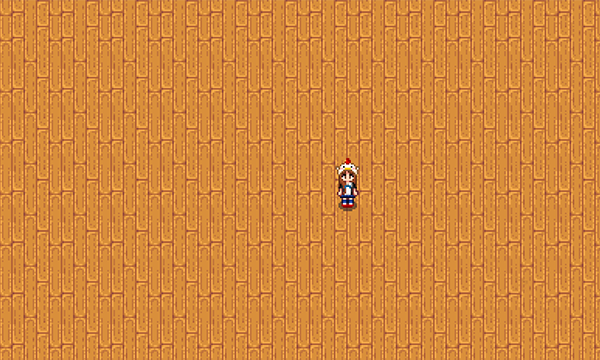 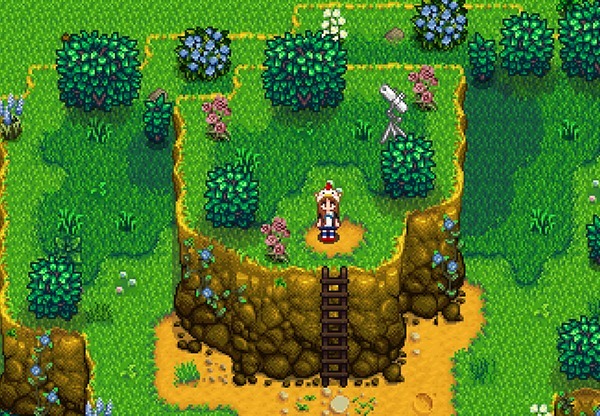 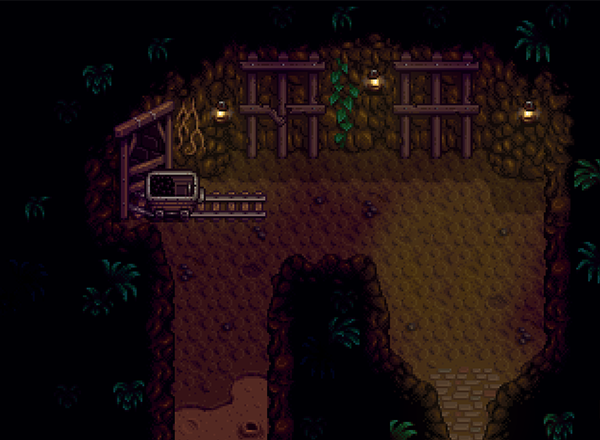 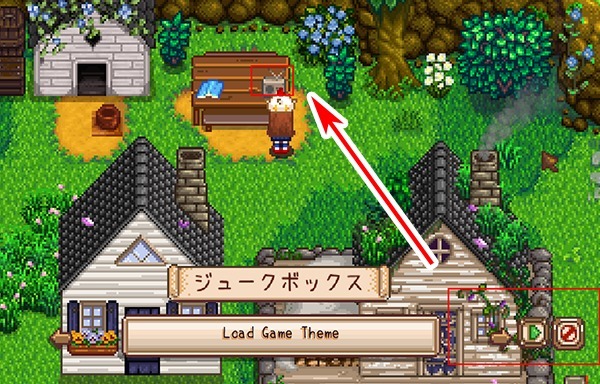 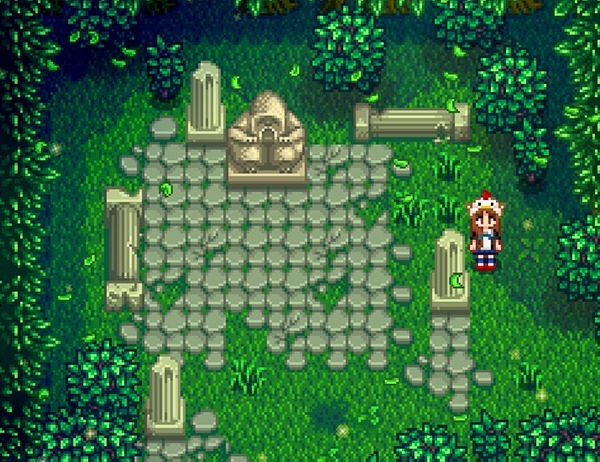 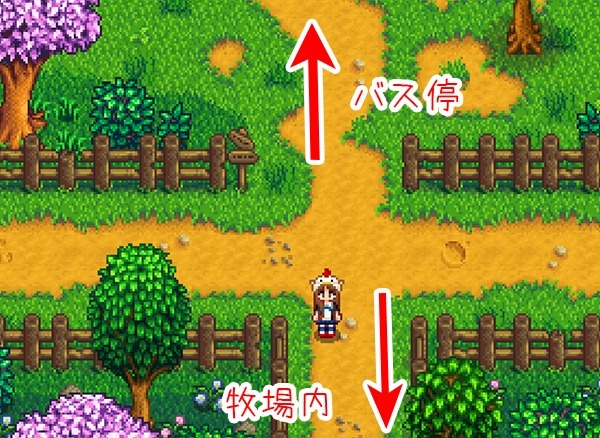 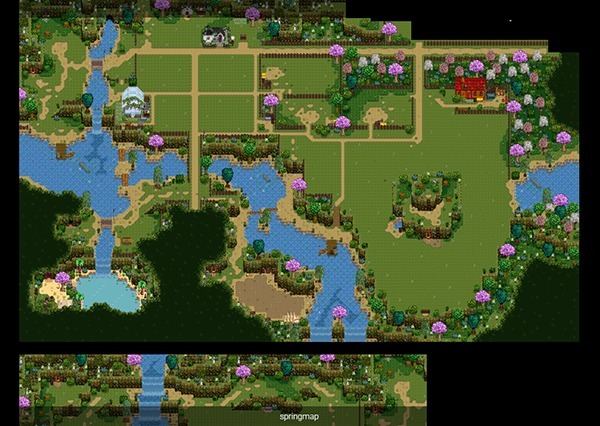 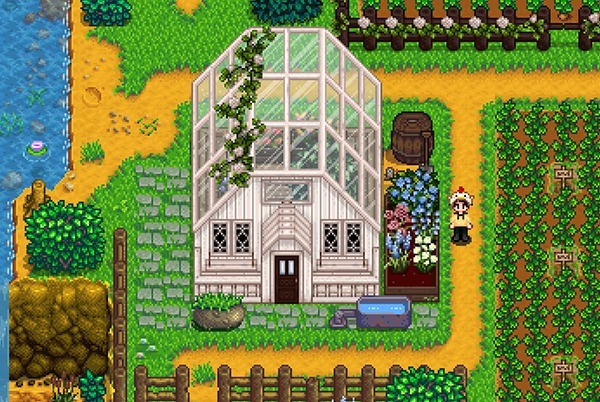 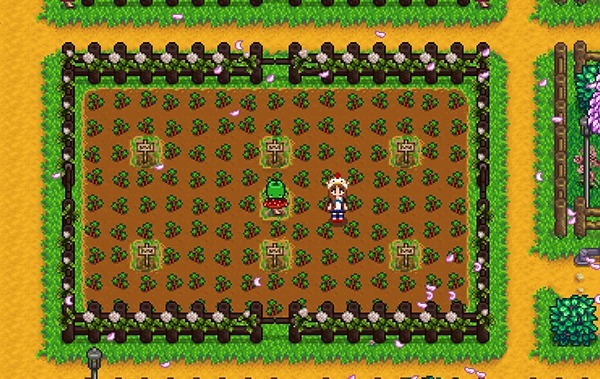 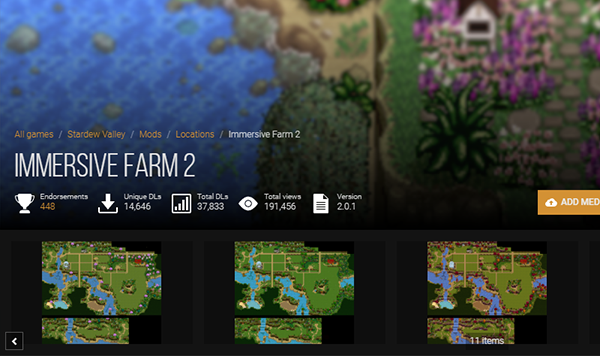 [SMAPI] – Immersive Farm 2 Update 2.0.2-unofficial.1-jessebot because it requires mods which aren’t installed (Content Patcher: https://www.nexusmods.com/stardewvalley/mods/1915). 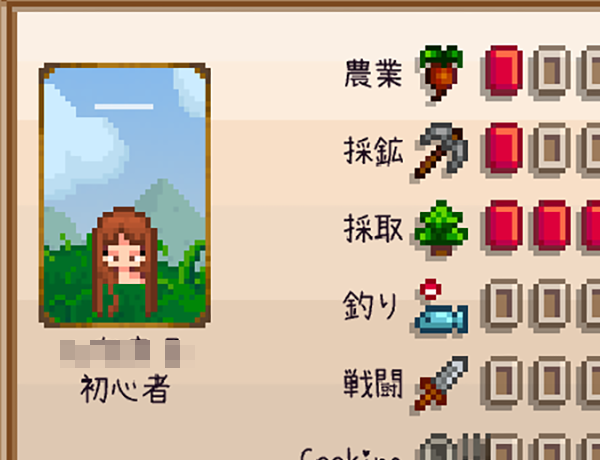 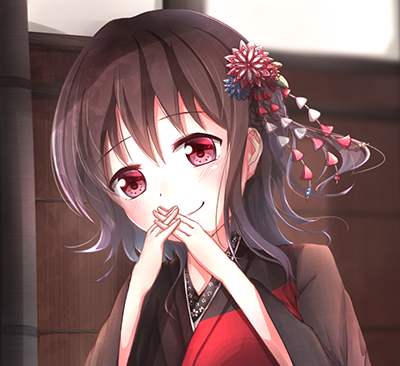 Copyright © 2019 人形は四畳半で夢をみる All Rights Reserved.